Come by and see us for Cub Cadet products. 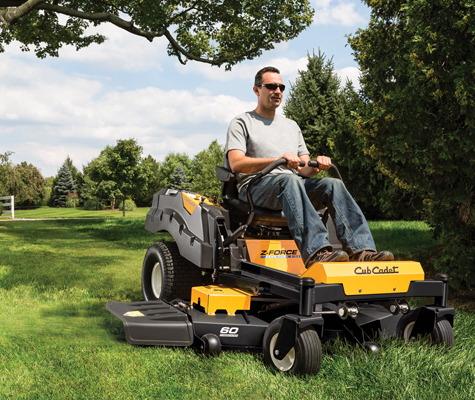 If you are not sure which Cub Cadet product is right for your needs, we will assist you. 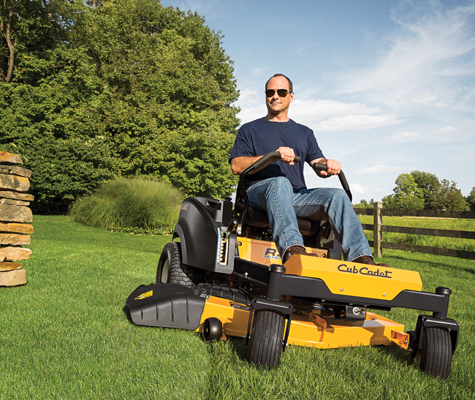 As always, we want you to have the right Cub Cadet product for the right job. For years our customers have turned to us when they needed outdoor power equipment and also when they've needed that equipment serviced. We are proud of our commitment to our neighbors and community and it's our promise to you that we'll help you find the right equipment for your home or business. 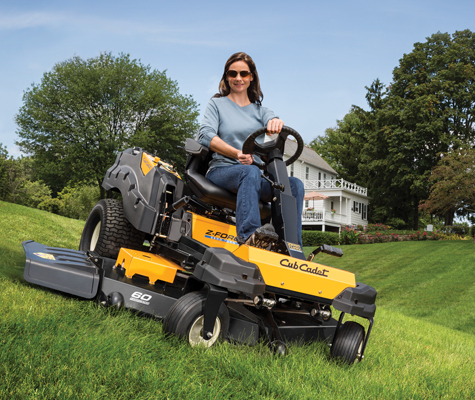 With our service after the sale, we'll keep that equipment running right for as long as you own it. So, before you make your next purchase, give a call or visit our store location. We're sure you'll find great products and services to meet your needs. We look forward to seeing you and if you have any questions in the meantime, please don't hesitate to contact us.